In only four days, the Butte County Camp Fire surpassed all other Golden State fires to become the most destructive fire in California history, burning 125,000 acres, obliterating 6,453 homes, taking 48 lives, and over 200 people still missing. Here in the Bay, we’re only dealing with smoke. 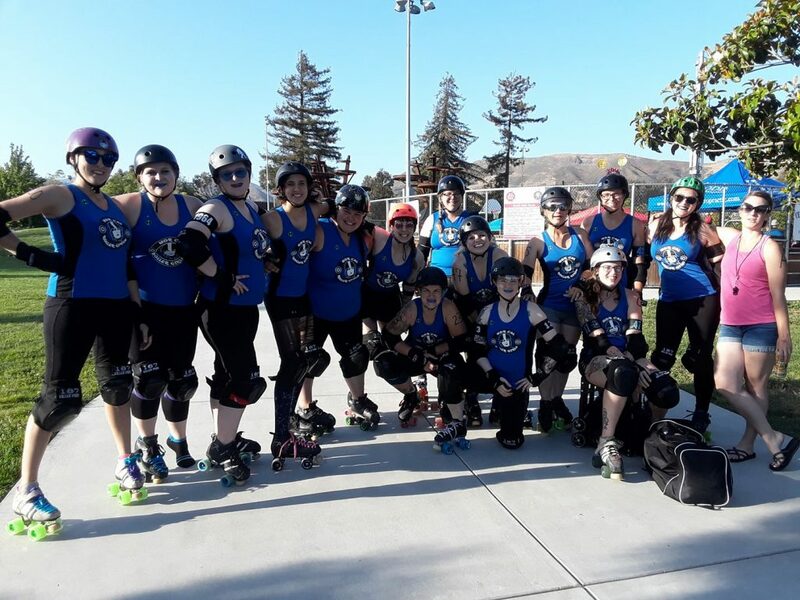 But many of our close California families, roller derby friends NOR CAL ROLLER GIRLS​, and neighbors have been devastated by wildfires to the north and south. If you can help by donating even a little bit, we can help to relieve some of the pain and loss. Thanks for your support! Links and different ways to help below.